How many episodes of The Addams Family have you seen? Morticia: [to Gomez] I've been yours since that first day you carved my initials in your leg. Classic macabre fun. Forget the movies, the original and the best. 'The Addams Family' was one of my favourite TV shows growing up because of it's overall weirdness, which appealed to my sick sensibilities having been raised on a diet of Mad magazine and Hammer horror movies, and because it was genuinely funny. And all these years later it still is. As an adult I appreciate it on even more levels. 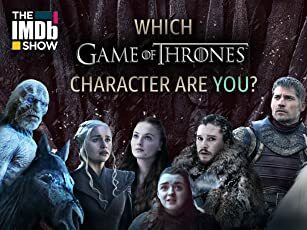 With hindsight it manages to look like one of the most subversive shows ever shown on TV, while simultaneously showing one of the most loving, and well adjusted families in TV history! How ironic is that? John Astin as Gomez Addams shows outstanding comic flair, and is still a delight to watch. (Try and track down the ahead of its time comic western 'Evil Roy Slade' for another wonderful Astin performance.) The chemistry between Astin and on-screen wife Morticia (the lovely Carolyn Jones) is smoldering AND hilarious, and the two are backed up by a fine supporting cast, especially former child star Jackie Coogan as the bizarre but lovable Uncle Fester. 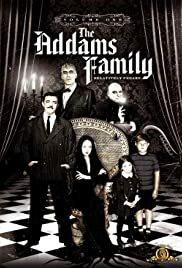 Forget the hit and miss movies, these are the original and still the best Addams family. Wonderful fun! 39 of 40 people found this review helpful. Was this review helpful to you?